Their milkshakes bring all the boys (and girls) to the yard. 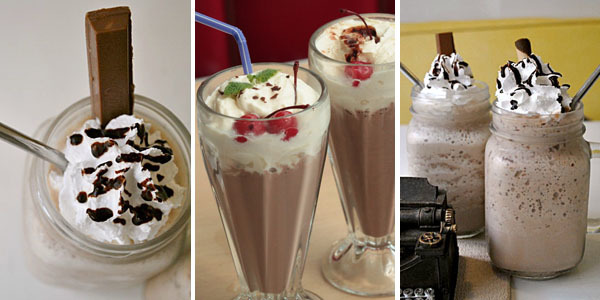 Check out 7 Manila milkshake bars that will solve your drinkable dessert cravings. 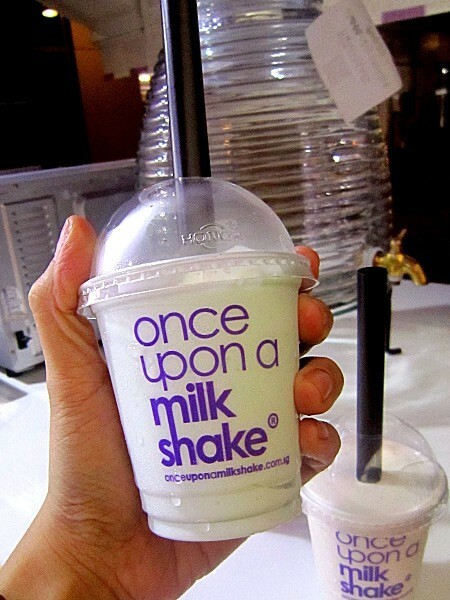 OUAM's milkshakes are that thick; it's quite a struggle sipping from their narrow straw. Persist though and you'll be rewarded with a creamy concoction that's faithful to the promised flavor. 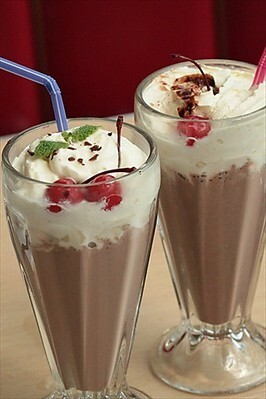 Shakes here are made with no ice or additional water, just flavored homemade ice cream and low fat milk. 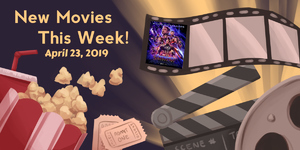 What to try: Blue Velvet (with real bits of blue velvet cake), Choco Loco Crunch (with pieces of chocolate and honeycomb), and Strawberry Cheesecake. 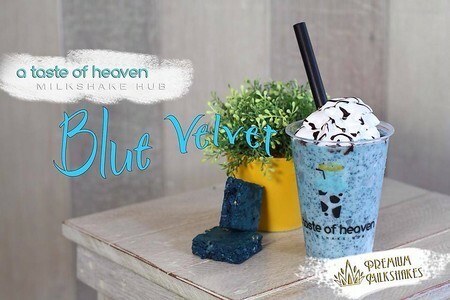 For the shake's base, A Taste of Heaven uses low-fat, soft-serve vanilla ice cream that was specially formulated just for them. The milkshakes here are thick and smooth; they will make you feel like you’re drinking your dessert through a straw. 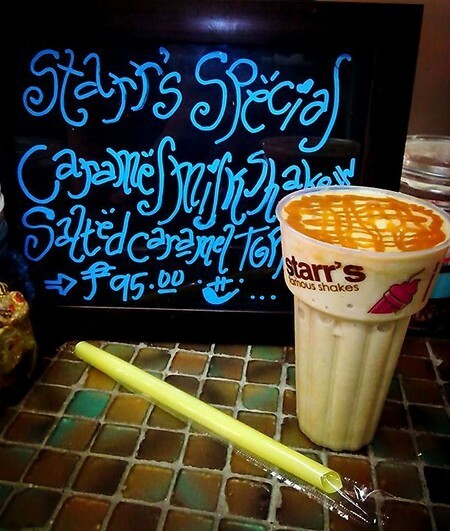 Open since 2011, Starr's is among the first milkshake bars in the city. They've healthier options like low fat milkshakes w/ yogurt options for the lactose intolerant and low fat, low-sugar smoothies, too. South's representative for this list is a homey pastel-hued space that's also a quieter alternative to the usual coffee stops. 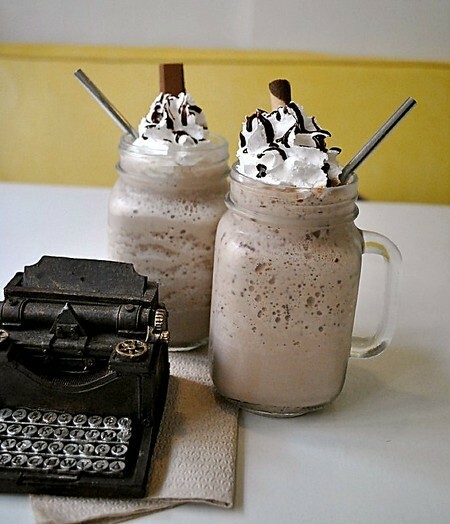 Shakes here are served in mason jars with metal straws and have just the right amount of sweetness. 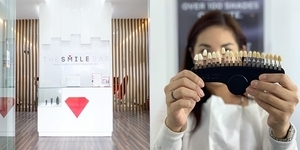 Their menu is more extensive than the other bars and features non-milkshake items like waffles, breakfast rice meals, and pastas. 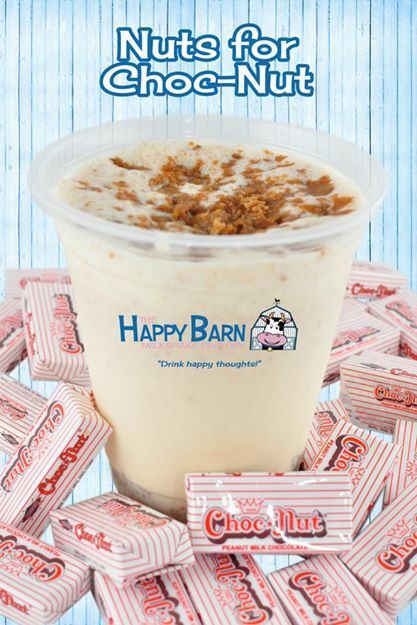 Expect to rub elbows with celebrities at The Happy Barn Milkshake factory. 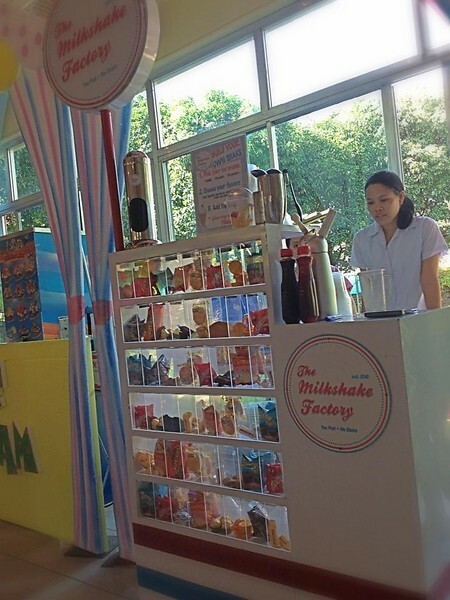 This kiosk that lets you create your own milkshake blend is owned by Be Careful with My Heart's Jodi Sta. Maria. 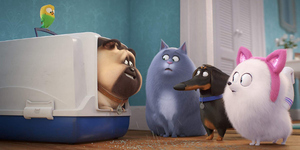 Her cute son Thirdy serve as her sidekick-slash-taste tester in this new endeavor. We're giving Happy Barn plus points for having Hong Kong favorite eggettes in the menu! 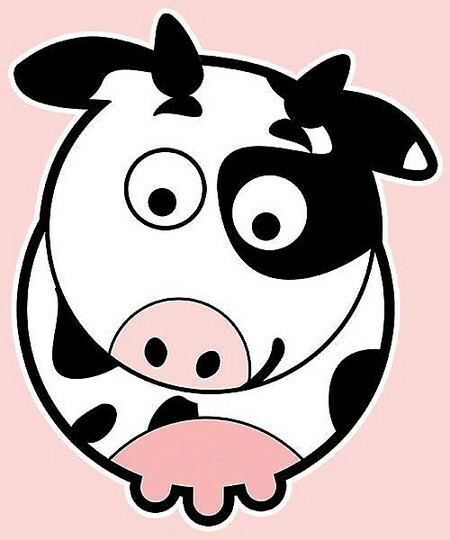 If you were to ask us, this "udderful" cow is enough reason to drive to Marikina and try Udderly Delicious' milkshakes. 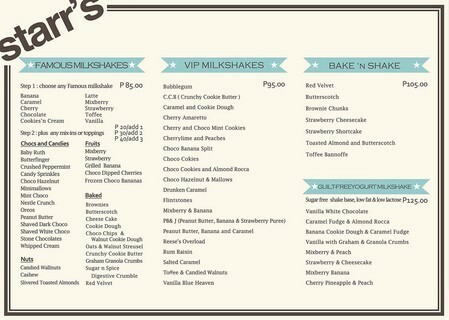 Just like the above mentioned milkshake bars, Udderly features a make your own milkshake ordering system. Pancakes, waffles, omelettes, fries, and chicken wings can also be ordered as sides. Branch: None yet. You may rent out their booth for your events and parties. Shake up your party with The Milkshake Factory, the first and only mobile Milkshake bar in the metro. The bar features over 80 flavors and toppings to choose from. 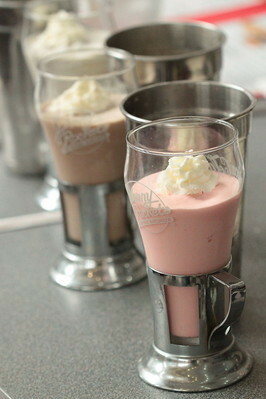 Their milkshakes are blended to order with your choice of ingredients. Bonus: These restaurants serve good milkshakes, too! 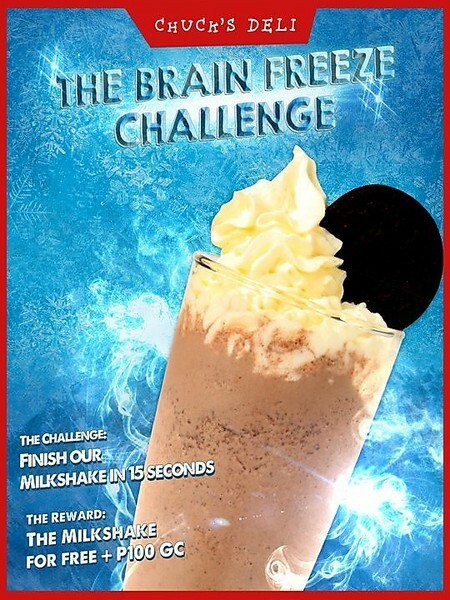 What to try: The Brain Freeze challenge asks you to finish the milkshake (flavor options: Bailey's, Salted Caramel, Chocolate Hazelnut, Vanilla, Strawberry, Chocolate, Avocado, Quezo Real, Coffee Crumble, Caramel) in 15 seconds to get it for free. You will also receive P100 worth of gift certificate. Photo: Chuck's Deli's Facebook Page. 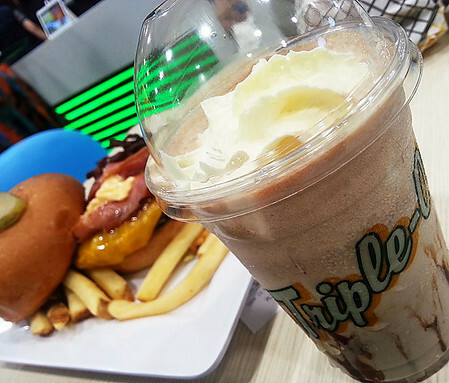 What to try: “Deluxe Shakes & Malts” -- Choco Banana (P265), Strawberry (P265), and Oreo Cookies & Cream (P265). Hawaii’s number one burger chain offers milkshakes to go with their 1/3 pounders. With a 90% ice cream and 10% milk proportion, Teddy's milkshakes are arguably the thickest in the market. Mr. Jones diner has milkshakes that have a hefty portion of vanilla ice cream, whipped cream, two cherries and some extra shake on the side. The Peppermint Patty is an easy favorite especially this summertime, with chocolate mint bars blended well in the shake. The glass was also topped with fresh mint and chocolate shavings. 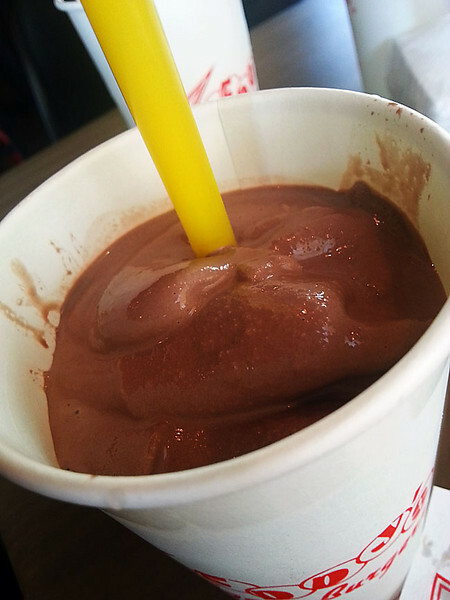 The Classic Chocolate Malt (P175), is, well, very classic and fool-proof, being a tall glass of thick, chocolatey goodness. Every sip makes you forget your age and just focus on that childhood fascination with indulgent sweet treats. Did we miss your favorite milkshake place? Share your favorite joints in the comments section below.